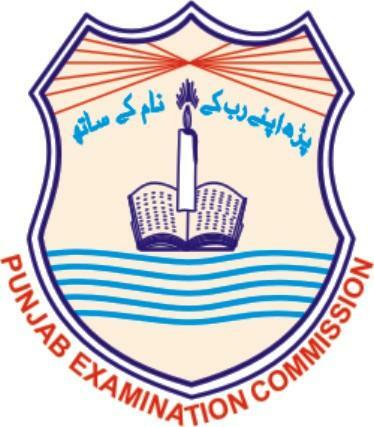 Punjab Examination Commission (PEC) is announcing result for Grade VIII and for Grade V. Result for class 8th year 2013 and class 5th year 2013 will be available at this page very soon. 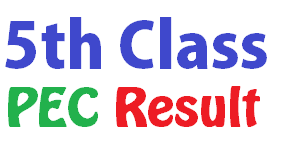 Sir please send me my class 5th (2013) result under the roll number 42-209-256. 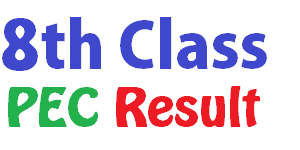 And class 8th result (2016) under the roll number 92-131-126. 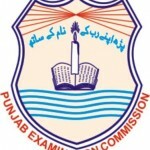 Sir I humbly request you to send me the result because I am in need of that. I’ll be very thankful to you. Roll no. 36-180-193. Y mera Roll no hai.